Atlantic Mobile Paintless Dent Repair can come to your home or business and fix the dent in your vehicle. Get in touch with me today to find out about how I can help you. Same Day Service, Home Or Office. As a driver, there are few things more frustrating than getting a small dent in your car. If the dent is large enough, you can justify taking it to a body shop and spending money to take care of it. 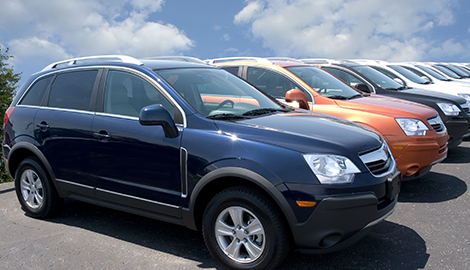 Small dents, however, can be just as costly, even though most people won’t even notice them. You end up paying for repairs that just don’t seem worth it. The next time you sustain a small dent, call Atlantic Mobile Paintless Dent Repair, and let them take care of your mobile paintless dent repair in Columbia, MD. They’ll get the job done! 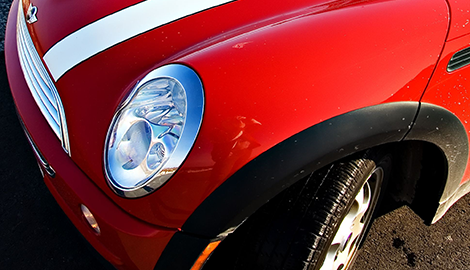 Whether you drive a tiny car, a gigantic truck, or even a motorcycle, Atlantic Mobile Paintless Dent Repair will be able to help you out. I will travel to your home or business for your convenience, fix the dent in your vehicle without the use of any paint of chemicals, and leave your ride looking brand new again. 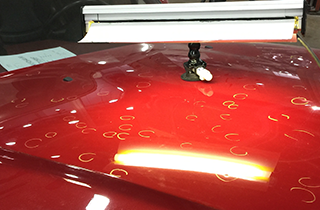 I am able to remove dents by massaging them from inside of your vehicle’s panel, which allows me to eliminate the need for paint. 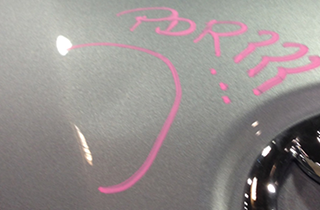 Almost 100 percent of the time, the dent will come off without a problem. 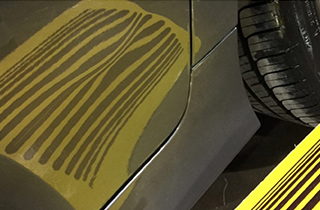 If you have a small dent in your vehicle and you have been putting off getting it repaired, I would recommend you call Atlantic Mobile Paintless Dent Repair today to get it done. It will likely only take me a few minutes to repair your vehicle, and you will not have to leave it at a garage overnight for it to get fixed. 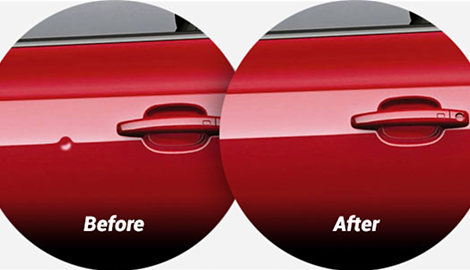 My mobile door ding repair services are second to none, and you will be amazed by how your vehicle looks after I am finished. It will be like a dent never even existed. I offer “Same Day Service, Home Or Office.” Call now for free estimate! 10% off on first time customers and 20% off on customer referrals.